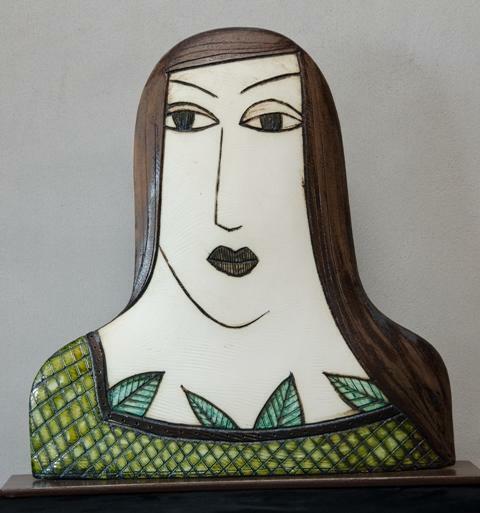 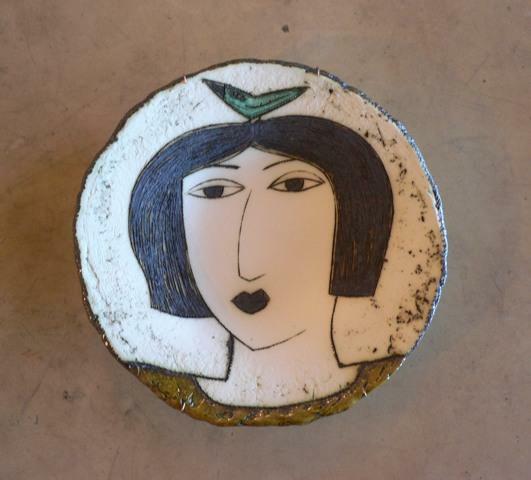 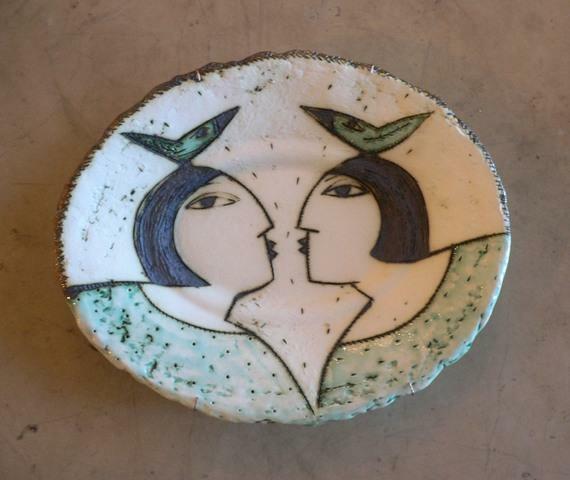 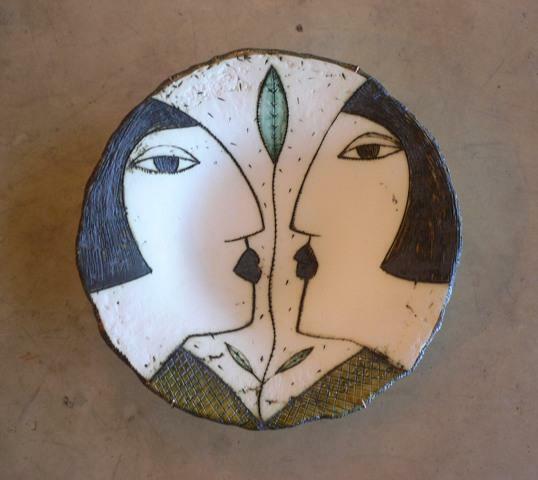 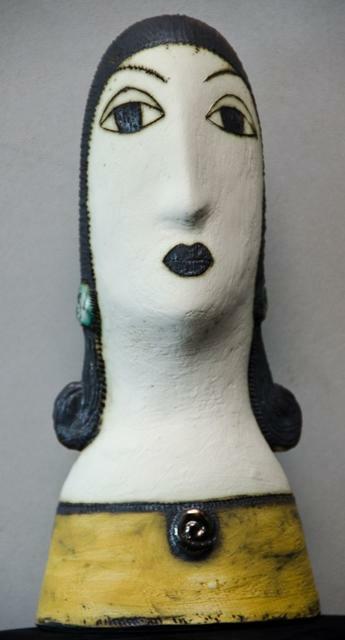 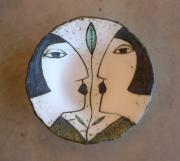 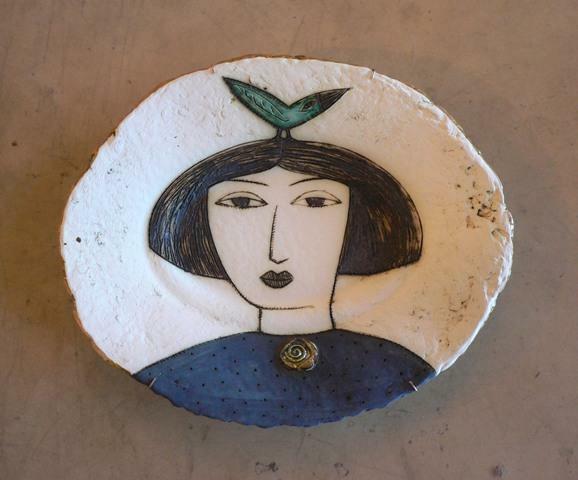 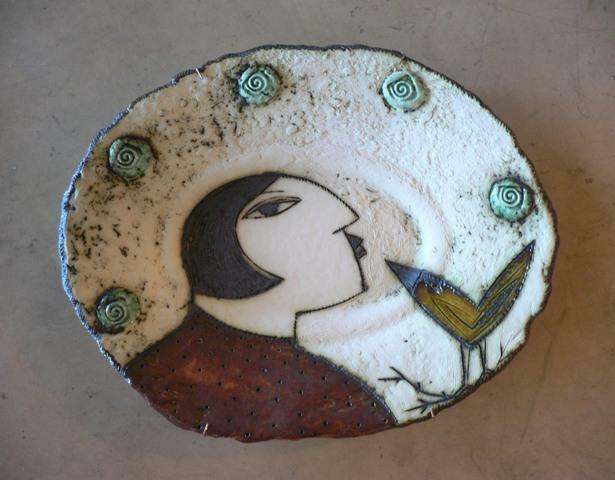 Charmaine Haines is prominently established in the South African ceramics scene. 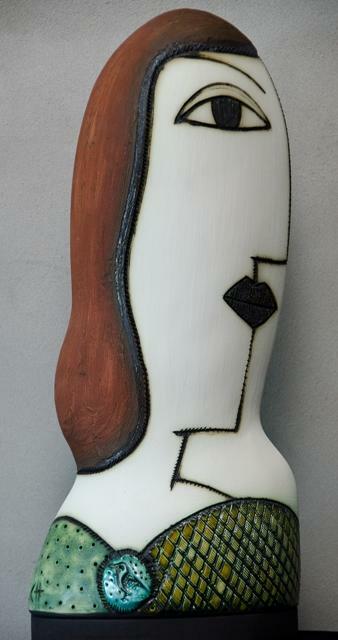 Her works forms part of numerous art collections and has been selected to represent South Africa on international exhibitions. 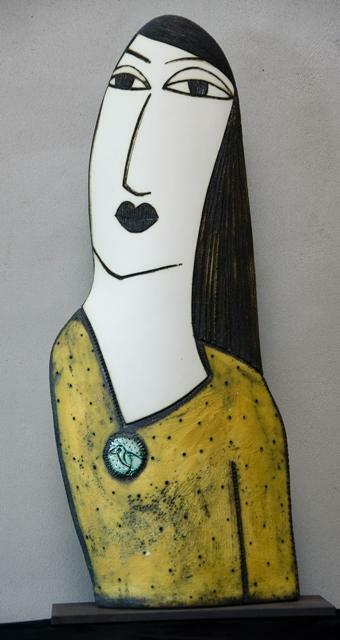 In 2001, Charmaine vacated her respected position as lecturer in Ceramic Design at the Nelson Mandela Metropolitan University to devote herself fully to the production of her own work. 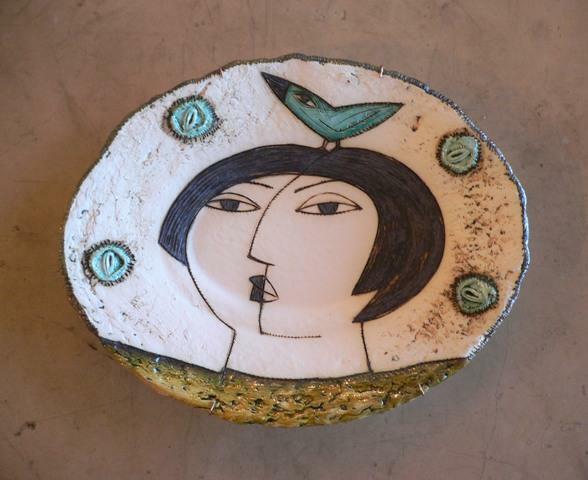 In 2002, she relocated to a small Karoo village where she established a successful studio and gallery. 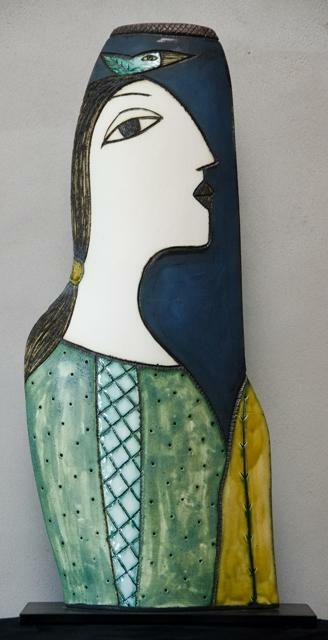 In this adopted environment she found new inspiration, allowing for a more direct relationship with materials. 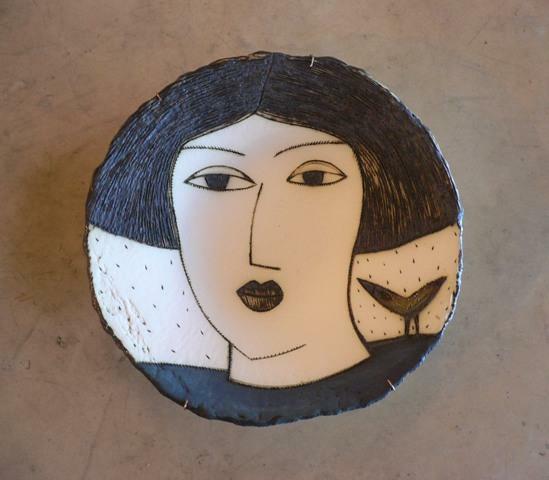 In 2008, after a successful stay, Charmaine returned to the Karoo in South Africa.